one that best fits your needs. 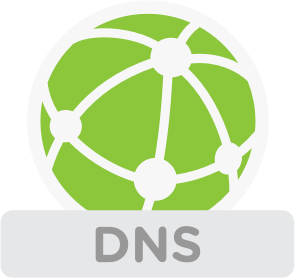 Smart DNS speed. What factors can affect it? How can you unblock Geo-Restricted Content?